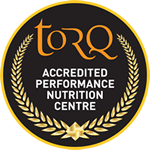 The TORQ Track Team were always going to be the ones to beat at the Masters National Track Championships, they set the fastest times in all of the timed disciplines and no-one was able to keep them off the top spots all weekend. 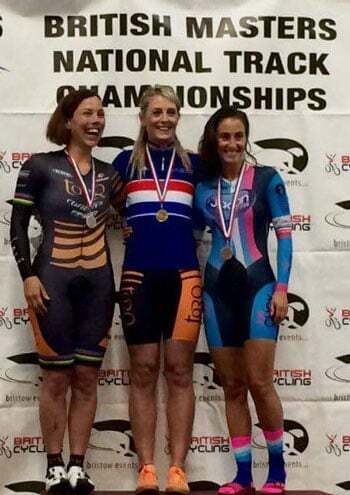 Friday was all about match sprinting where Maddy managed a PB in the flying 200 to set up a gold medal ride off against team-mate Louise Haston. In the sudden death (best of one ride) final Maddy was out-foxed and had to settle for the silver medal.